If you’ve decided to take a road trip in Australia in a campervan hire, you’re making an excellent decision. Australia is an incredible country with so much to offer, both in the way of entertainment and fun, as well as in natural beauty. There are many different places to visit and it may be challenging to know where to start or which area is worth your time. From the north to the south east to west, Australia is full of captivating locations that you will want to see. Of course, with limited time off, you may not be able to see it all at one time, so why not take different routes every time you visit? 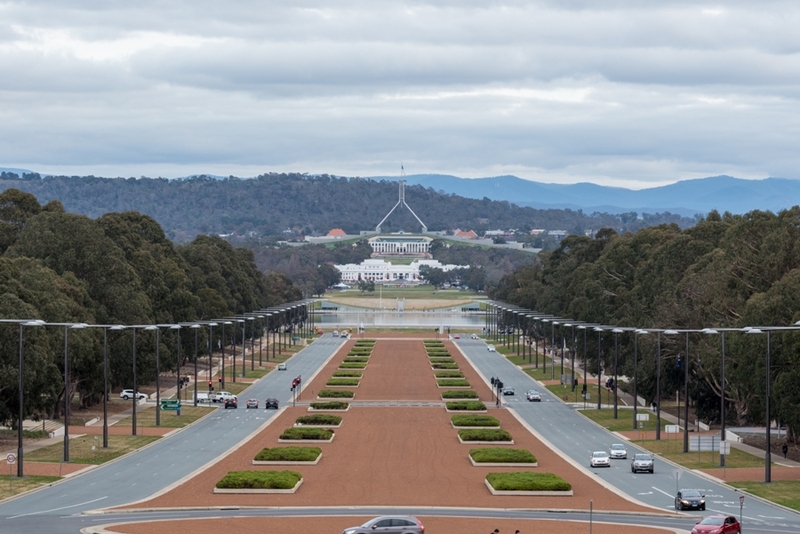 A small city yet one with a big responsibility, Canberra is Australia’s capital. It’s a fun place to hang out and get to experience “big” city life while also feeling like you’re in a small town. There are a lot of open spaces, bush, and parks, which makes this a great destination for outdoor lovers. While you’re in town, you can go cycling if you want or even go hiking. If you’d rather spend time indoors, there are plenty of galleries and museums, such as the National Gallery of Australia and Canberra Contemporary Art Space. Don’t forget to visit local restaurants, where you’ll be able to enjoy some gourmet food and wine. If the idea of taking walks along the beach or catching great breaks, then you’ll want to stop on by Port Macquarie while road tripping in your campervan hire. 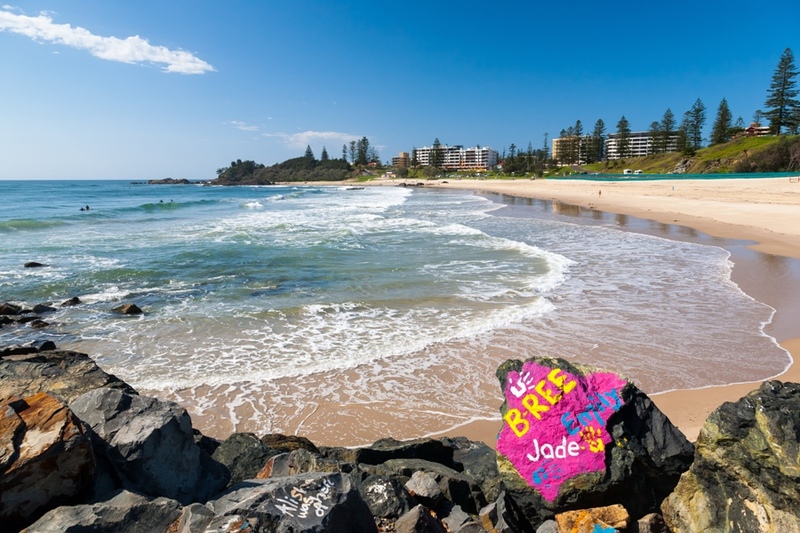 From painted rocks depicting adorable koala’s that will entertain your kids to a trek along the coast to the Tacking Point Lighthouse, this small yet welcoming city is perfect for a day or two of resting while traveling in Australia. What makes this place unique is that as beautiful and fun as it is, there aren’t as many tourists as there are in other places in Australia. This makes it a relaxing and affordable stop for those who want to enjoy beach-side livin’ for a fraction of the cost you’d have to pay in other places. There is no way that you can come to this part of Australia without visiting Sydney. It’s a place full of life and beauty and you’ll be happy you stopped on by. From beach fun to exploring gardens and nature, you’ll be able to spend as much time outdoors as you want. If you love visiting attractions, you’ll definitely want to visit the Sydney Opera House while in town, as well as the Sydney Harbour Bridge. If you love adventure, don’t miss out on trying the Sydney Bridge Climb. Of course, while in Sydney, you must take the time to visit museums and try some of the best food at local favorites. If you’re looking for a bit of culture and fun locations to visit with kids, Sydney is full of museums, zoos, galleries, and tours galore. Whether you’re traveling with mates or on your own, make Byron Bay a stop on your way to Brisbane. It’s a place full of beauty where you can observe incredible views of the ocean from atop cliffs (think Byron Bay Lighthouse) or enjoy catching the waves for a day full of fun surfing. It’s also a great place to catch good music and enjoy an artsy scene. It’s also a destination that is well-known for its fun music festivals, as well as film events. 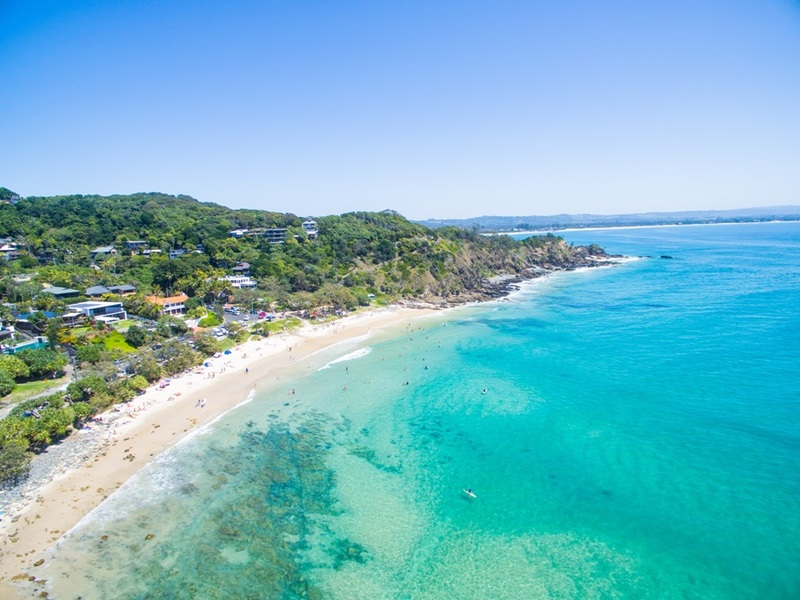 Whether you want to enjoy the ocean or you want to get a glimpse of art and culture in Australia, Byron Bay is a fabulous destination for both. If you want to spend some time in nature while on your road trip, the Bundjalung National Park is an excellent option for you before you reach Brisbane. 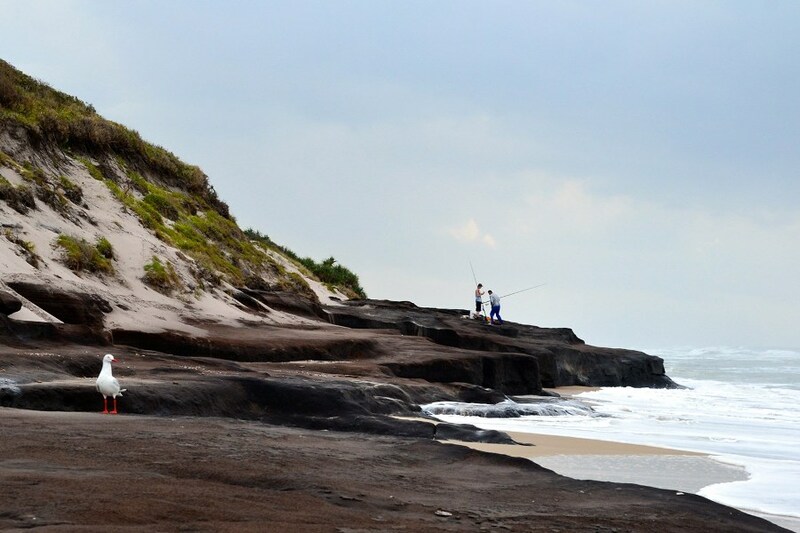 Here you can enjoy views of the ocean while exploring black rocks (or Black Rocks, a camping facility) or dipping in pools. You can also go fishing or boating in the area. As you can see, there are plenty of unique and beautiful places to see as you travel from Melbourne to Brisbane. 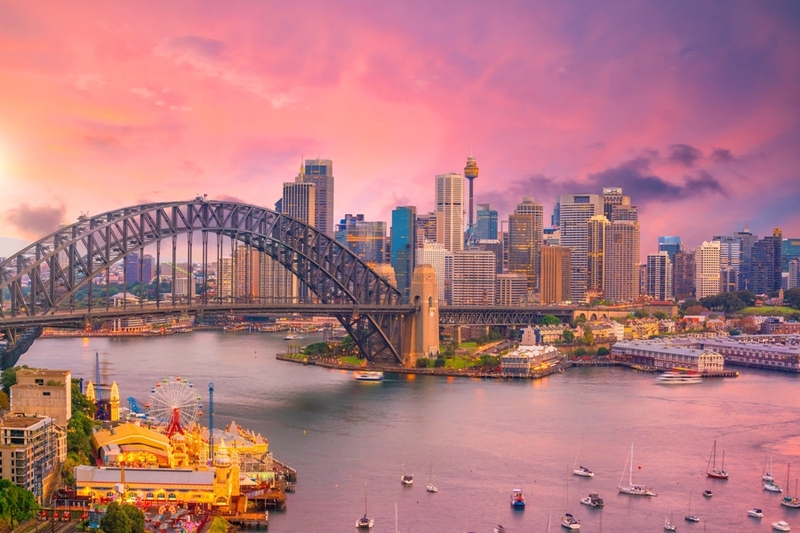 If you love the ocean and visiting iconic cities, this is the perfect route for you, as it will bring you near the ocean while allowing you a chance to immerse yourself in Australian culture. 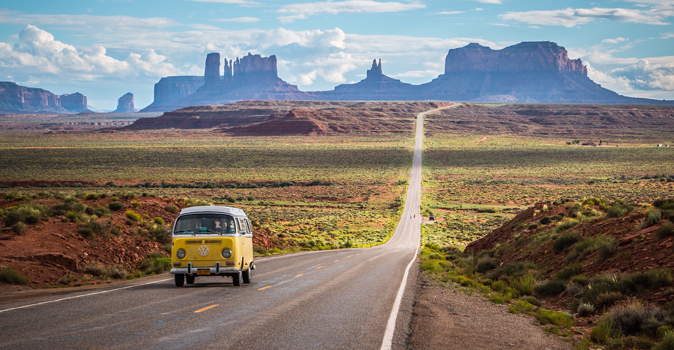 Whether you travel in a campervan hire with friends or family or road trip alone in a vehicle, the above destinations are worth taking your time to see. Happy traveling!